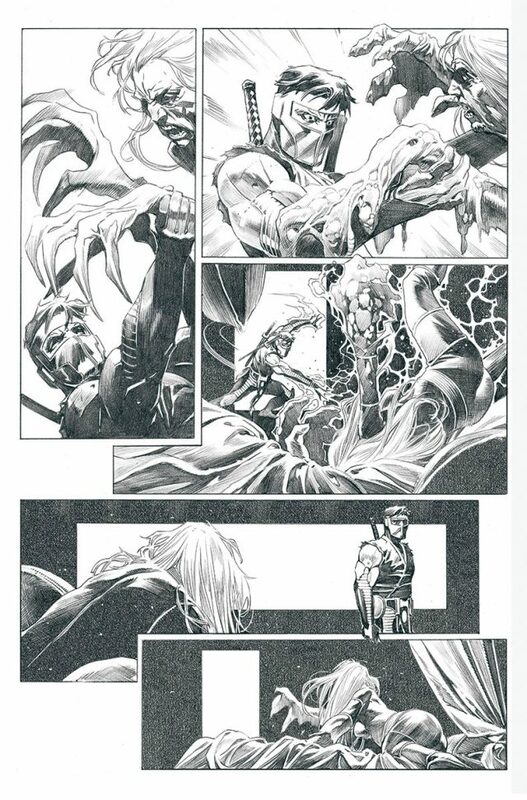 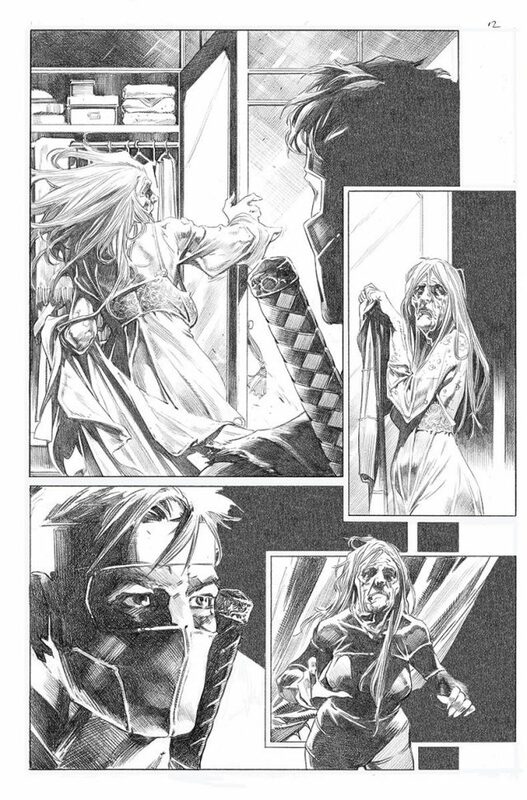 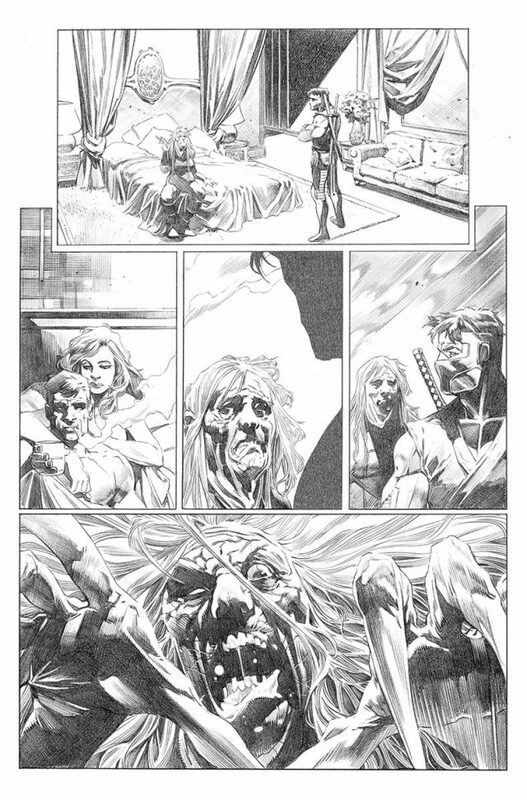 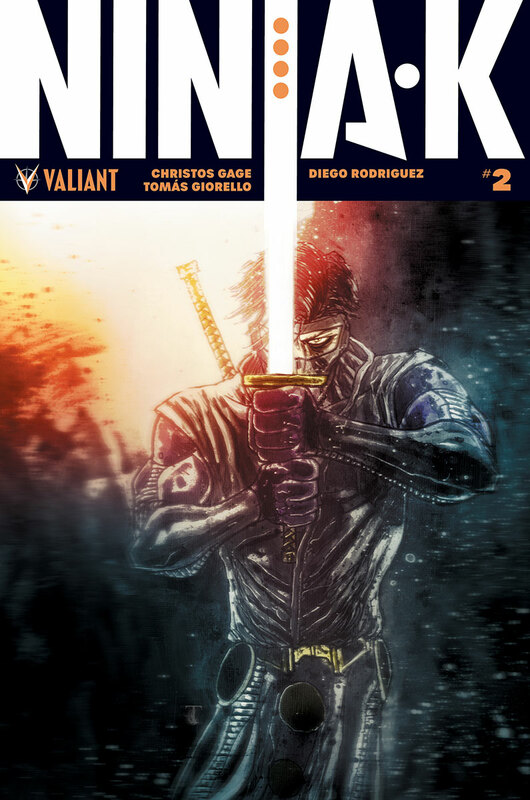 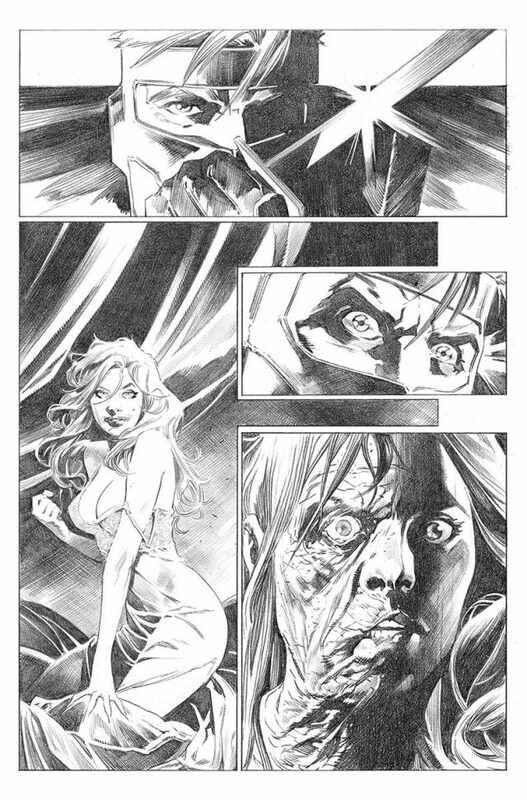 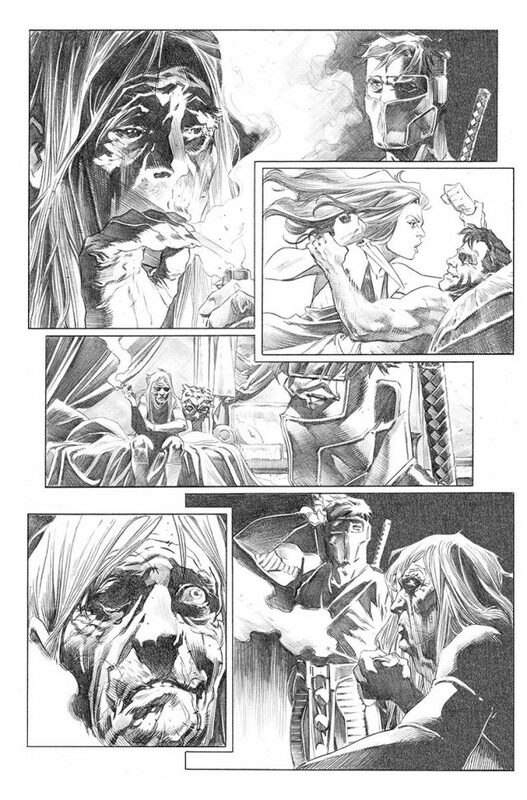 Valiant is proud to announce your first look inside NINJA-K #2 – the next daring 40-page mission for the EXPLOSIVE NEW ONGOING SERIES from acclaimed writer Christos Gage (Netflix’s Daredevil) and superstar artist Tomás Giorello (X-O MANOWAR)! 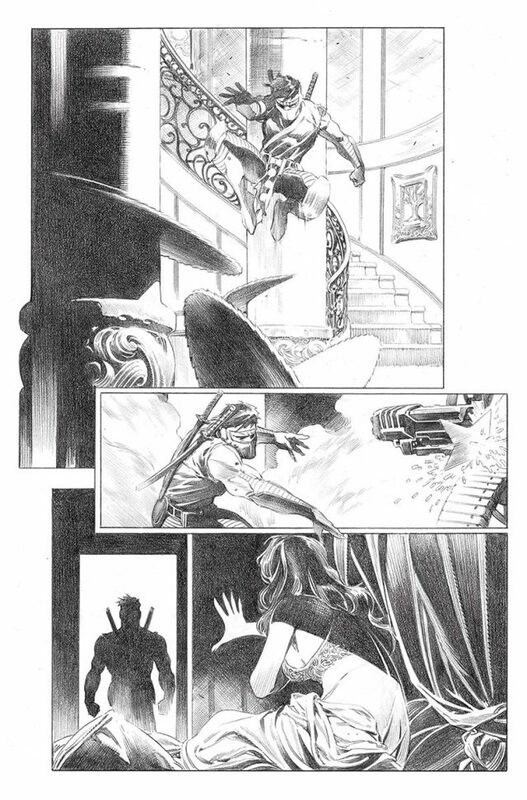 On December 20th, Valiant’s next essential series charges forward as Colin King, the fearless super-spy known as Ninjak, faces an enemy that threatens to topple the most elite branch of Britain’s secret service! 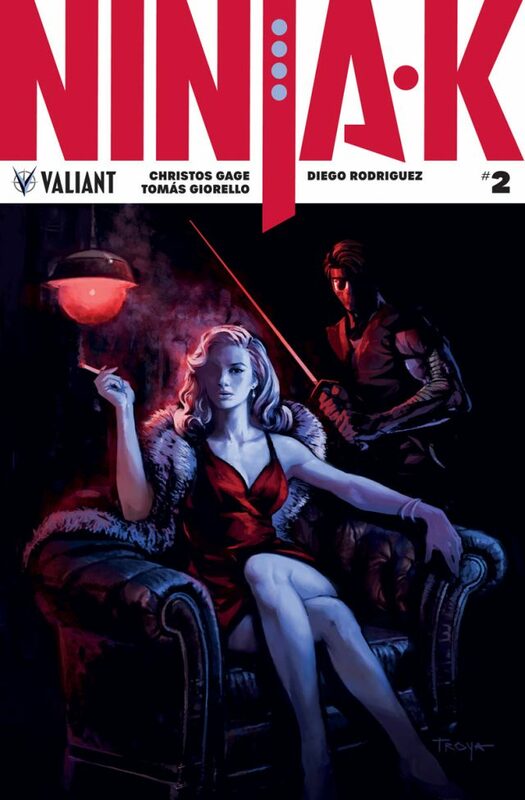 Plus: Beginning in NINJA-K #2, veteran artist Ariel Olivetti (Punisher War Journal) joins NINJA-K mastermind Christos Gage for the next installment of an essential back-up feature revealing the top-secret origin of NINJA-A, the operative that birthed the “Ninja Programme” amidst the raging fires of the First World War’s Western Front! 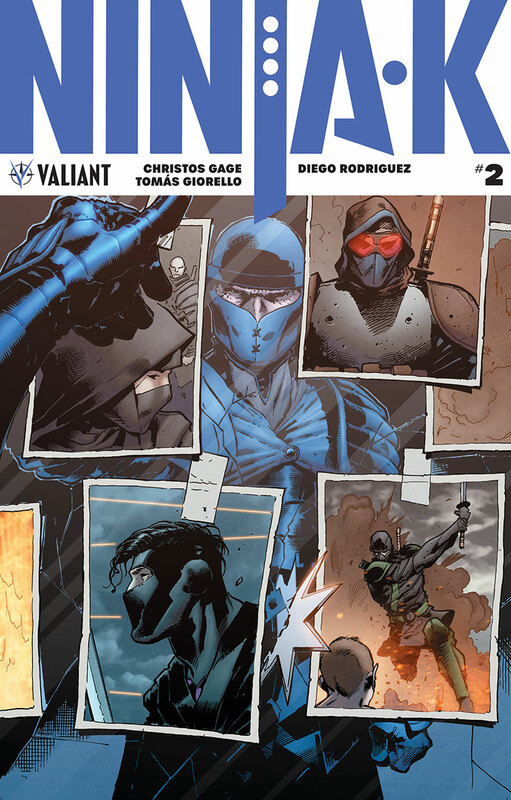 On December 20th, Christos Gage and Tomás Giorello – plus special guests Roberto de la Torre and Ariel Olivetti – draw the circle close around Valiant’s deadliest super-spy for a 40-page orchestra of spycraft, stealth, and steel as the winter’s adrenaline-laced adventure dares onward, only in NINJA-K #2 – featuring covers by Trevor Hairsine (DIVINITY), rising star Lucas Troya, Kenneth Rocafort (The Ultimates), and Ben Templesmith (30 Days of Night)!